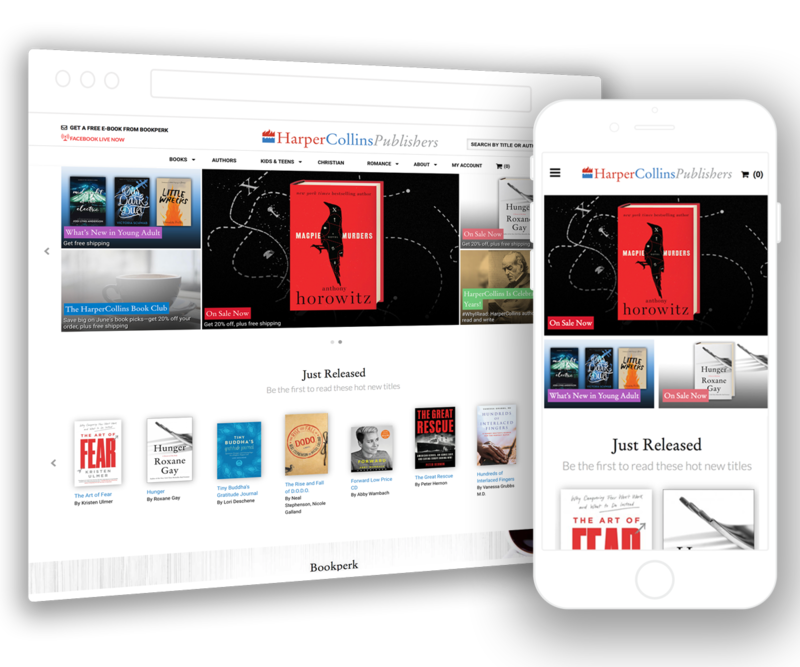 "The best search in publishing!" 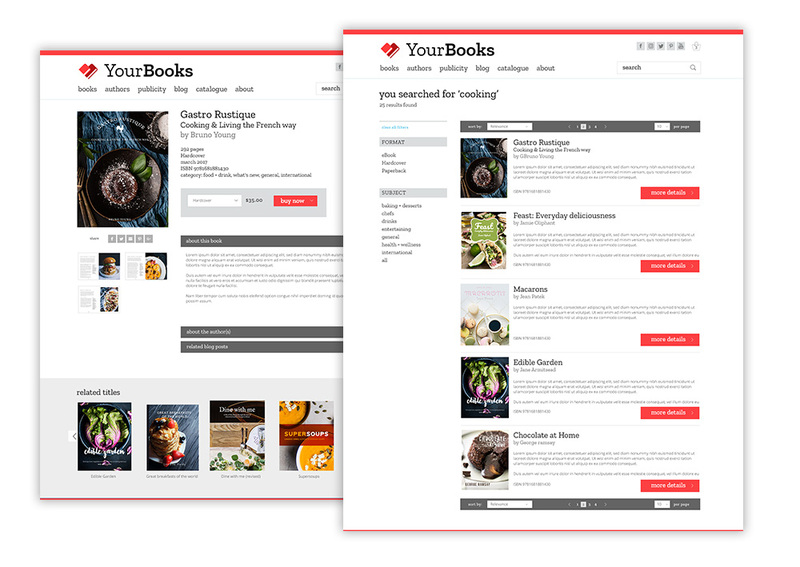 Fast, accurate and intuitive - easy to add to your website. Hobit, hobbit, hobbitt! 'Misspell' detects mistakes, concatenation, split words & applies ‘Did you mean’ logic. Help shoppers find the pants if they call them trousers! or 'Dr' instead of 'Doctor'. Product boost - apply a weighting to boost product position in search results for improved campaigns. Analytics provide insight to what users are searching for and how to improve product keywords. Parlez-vous Français? Over 100 other languages recognised without extra work. Make your entire catalog visible with filters to refine search – such as price, author, collection. From the first keystroke this 'Type-ahead' search brings back instant results when users type a succession of characters. Need an indepth search of your entire inventory? This feature help users find the product they are looking for!